The purpose of this work is to depict various efforts made around the world in fostering and enhancing talent discovery, the development of talents and gifted education in various countries. A shared vision regarding the value of screening and servicing gifted students for the sake of a country’s future transpires in every chapter. This book is a collective effort to set a platform for comparisons between our countries with the purpose to share best practices, and to foster mutual understanding of the challenges of serving gifted students. 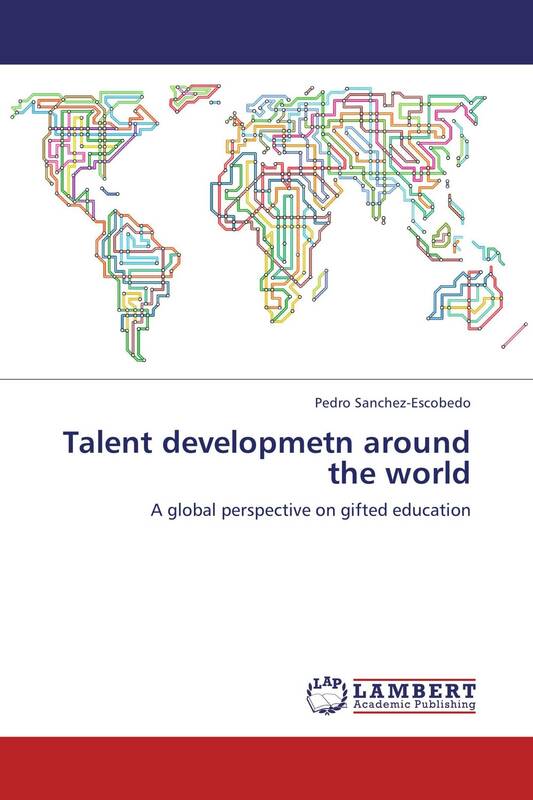 “Talent development around the world” is a cooperative international effort that helps understand policies and practices in gifted education. Distinguished scholars in the field of gifted education, offer their views and ideas, from different corners of the world, under the umbrella of this book.